Being reluctant to invest money into your business is foolish. Many businesses however lack in that commodity. Especially in the early stages. One of the biggest mistakes I see with small businesses is that same reluctance with time. A commodity that we frivolously waste day to day. People excuse themselves from not spending time when they’ve got it. They then spend their lives moaning about the lack of money they didn’t create from the time they never spent. 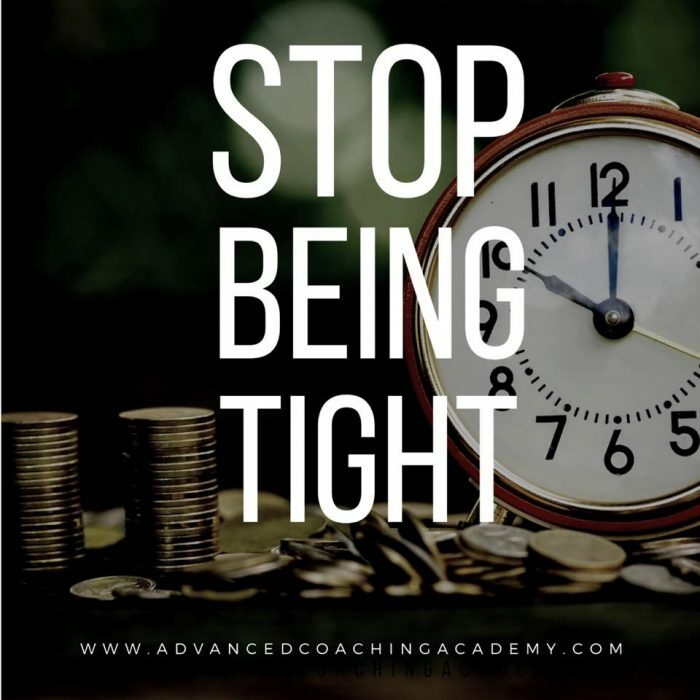 If you’re not willing to spend inordinate amounts of time on your business don’t ever expect to be spending inordinate amounts of money on yourself or your family.